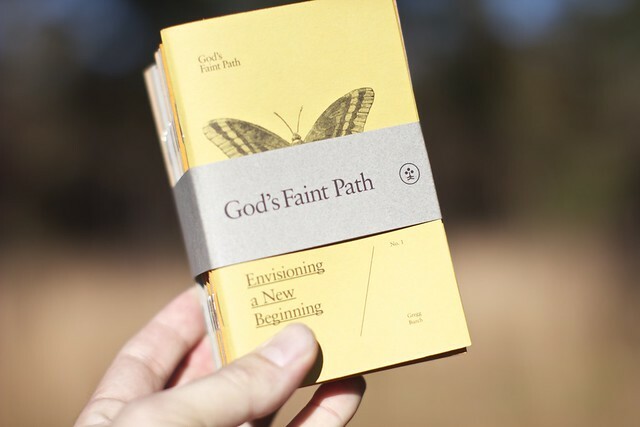 Here is the 1st edition of our print book, God's Faint Path: wilderness lessons on leadership and life. 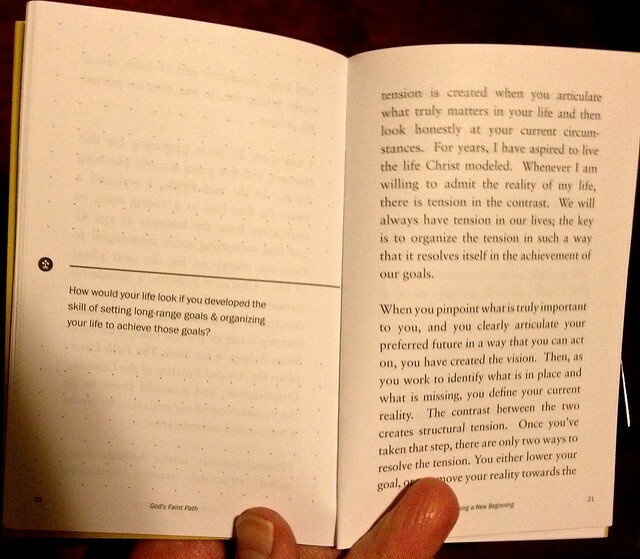 It is a pocket-size chapter book, with reflection questions and room to journal your responses. Buy it. 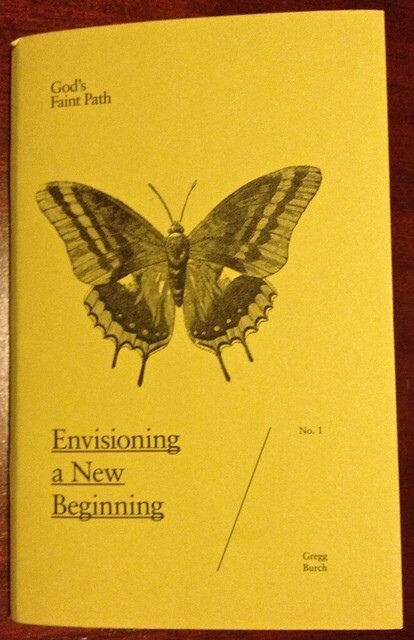 There are a dozen chapters to the book, each with it's own theme and artwork. Here is the cover of Book 1. With the chapters printed on the left page, and questions on the right page, you have room to journal in the chapter itself. 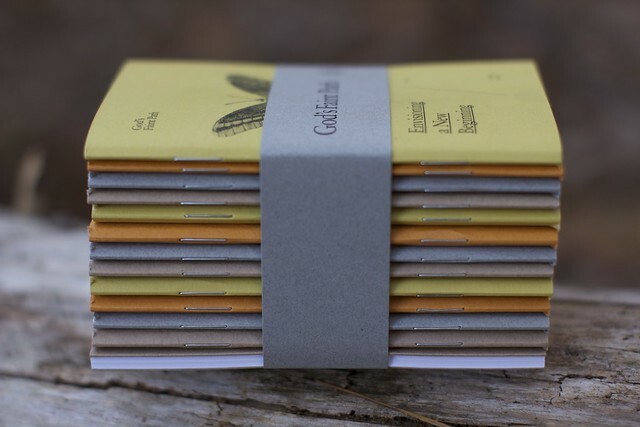 Take a chapter to a park bench, out on the trail, sit and read awhile, reflect and journal. By the time you finish all twelve chapters you will have written your own tale of searching for and finding God's faint path.